Whether your heart valve prosthesis is regenerative medicine-born, of biological origin or mechanical, LifeTec Group’s versatile valve testing platforms can be used to accurately evaluate them. Regulatory heart valve testing appears to be a straightforward procedure, but this could not be further from the truth. 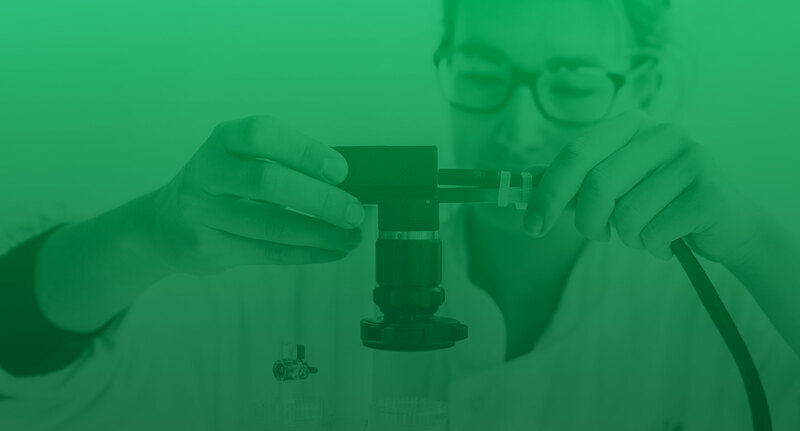 To obtain relevant preclinical results about the performance of your artificial heart valve product, you need a realistic testing environment, which is not rigid, but can be tuned specifically to be able to cope with your specific product characteristics. LifeTec Group’s heart valve assessment platforms are versatile, able to assess the functioning of heart valve prostheses of different sizes and for different locations in the heart, right or left. The systems allow for accurate and validated hydrodynamic testing of performance and durability according to ISO guidelines. The platforms produce realistic pressure and flow dynamics and are fitted with high-speed camera equipment to accurately assess valve efficiency and overall performance. Whether your heart valve replacement product is regenerative medicine-born, of biological origin or mechanical, LifeTec Group’s valve testing platforms can be used to accurately evaluate them. During all stages of design and preclinical testing our expert personnel can give you suggestions on effective modifications based on the experience and results obtained with the valve testers. This enables you to identify potential mishaps early on, thereby significantly reducing the risk further down the preclinical path. Subsequent experiments with LifeTec Group’s Cardiac Biosimulator or PhysioHeart platforms provide the complete portfolio for relevant preclinical testing of your valve prosthesis as well as the training facilities to instruct your future users. Depending on your Internet browser and the settings for the PDF reader program, this (clickable) PDF file may automatically download and open in your browser. "“Working together for over 7 years, LifeTec Group has always been an excellent partner to boost Xeltis’ Product Development. Their great commitment and pro-active approach are valuable assets for future projects as well.”"
Simply by looking at your device functioning inside a realistically performing heart can achieve an enormous amount of proof for the performance and operability of your product and successfully train your users.